Statement: Jacob’s Pillow Dance Festival does not own the rights to this image, which is made available for non-commercial educational and research purposes only. 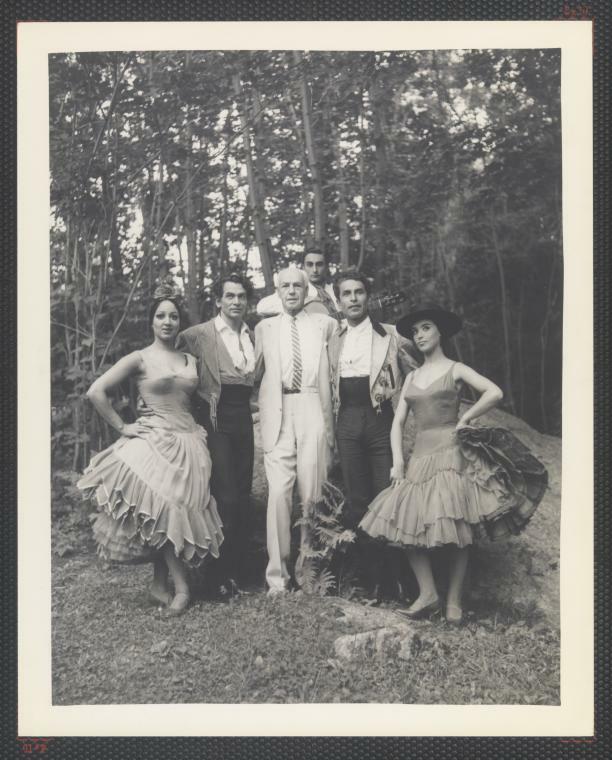 Usage on a personal blog or social media is permitted with proper credit to the photographer and to Jacob’s Pillow Dance Festival Archives. Permission from the rights holder is required for all other purposes including publication, performance, or reproduction in any form. Rights Notes: Click on Contact icon to inquire about usage or permissions.